Life is all about balance. Your omega fatty acids intake is no difference! When you balance your omega fatty acids, you will experience countless benefits – including pain reduction, improved cognition and youthful skin. 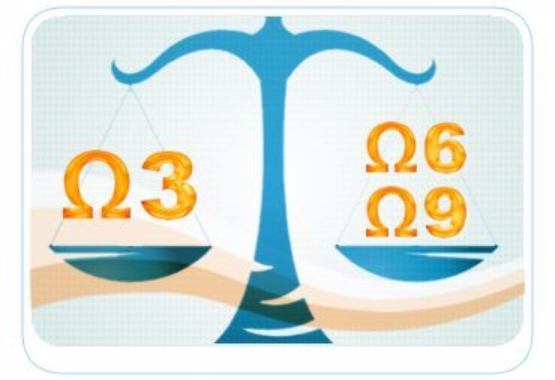 So what do you need to know about omega balance? Firstly, you need to know what the different omegas are, and what they do in the body. Once you understand this, you can understand why it's important to optimise your omega balance. Omega-3 is a polyunsaturated fat source, and is considered an essential fatty acid. This means that it's essential for the body to function properly, but it must be consumed as part of the diet. The human body is unable to produce its own omega-3s. Without omega-3s in the diet, we would become very sick and eventually die. The omega-3s found in fish are the optimal form for absorption and use. Those found in plant-based sources need to be converted by the body. They are not easily converted, so more is needed to achieve a good dose. When people think about omega balance, omega-6 is the one that needs the most balance with omega-3. This is because they have different functions that balance each other out. The main function of omega-6 is to promote inflammation. This is beneficial for the body in the short-term, particularly after exercise. The inflammation encourages growth, reduces cell damage and encourages cell repair. However, if the inflammation continues unchecked, it can lead to chronic inflammation. This is where problems arise. Like omega-3, omega-6 is an essential fatty acid. The body requires it in order to function, but it must be consumed as part of the diet. Our bodies cannot produce their own omega-6. However, it's much harder to become deficient in omega-6 in our modern society. In fact, most of us are dealing with an overdose of it. The lesser known of the omega fatty acids, omega-7 and omega-9 are still part of the Western diet. These are both classed as monounsaturated fat sources. Unlike omega-3 and omega-6, omega-7 and omega-9 are not essential fatty acids. They don't have a specific function in the body. However, they are still a dense source of energy. 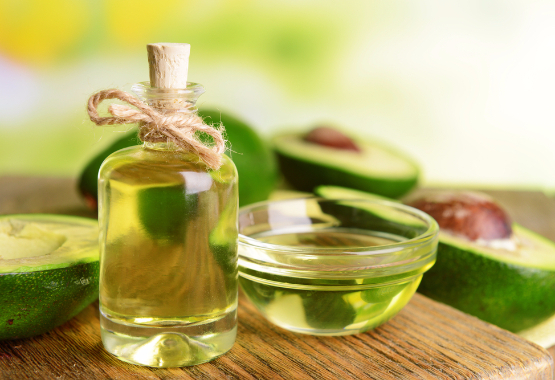 It's also believed that many monounsaturated fats can have health benefits. So unlike omega-6, you don't need to cut them down. Instead, you should consider switching it for omega-3 foods whenever possible if you're looking to balance your intake. For example, you might want to use flaxseed oil over your salads instead of olive oil if you are lacking omega-3. 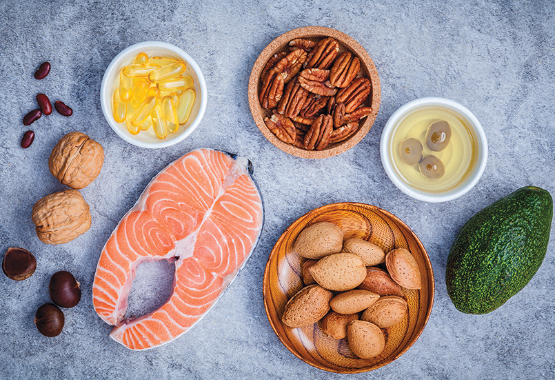 Now that we've seen how each of the omega fatty acids work, it's time to talk about why balance is essential to optimal well-being. In today's standard Westernised diet, we tend to eat a lot more omega-6 and omega-9, and very little omega-3. This is because of the oils most commonly used in cooking and processing foods. Some diets are believed to be at a ratio of 30:1 omega-6: omega-3. Unfortunately, this can lead to problems. When we consume too much omega-6, it means that we tend towards a state of inflammation. The pro-inflammatory omega-6s aren't balanced out with the calming omega-3s. This, combined with a poor diet, stress, medication use, alcohol, caffeine and/or smoking, can cause chronic inflammation. So if you're consuming too much omega-6 and not enough omega-3, these are things you could develop over time. Which is something that no one wants! That's why the aim for a balance is a ratio of 4:1 or lower. It's believed that humans evolved with a ratio as low as 1:1. 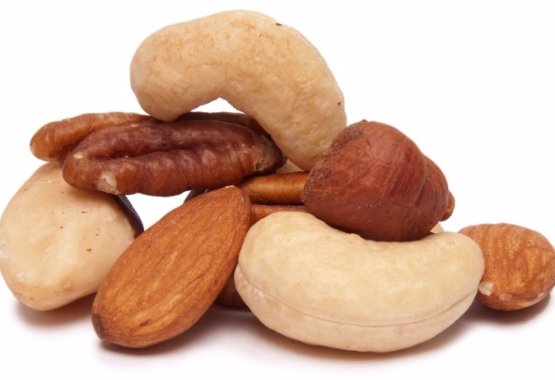 Reduce your omega-6 intake by avoiding high omega-6 oils, nuts and seeds whenever possible. Switch omega-7 and omega-9 sources for omega-3s whenever possible. Remember, they are not essential, and your body can produce them when needed. Increase your omega-3 intake in your diet. Include fish and shellfish 3-4 times per week, or 1-2 serves of plant-based sources daily. Add an omega-3 supplement. This is a great idea for anyone who dislikes fish, or who already has chronic inflammation and cannot commit to regularly eating enough omega 3 rich foods. So if you want to feel happy, healthy and pain-free, look to your omega balance. After all, all you have to lose is your symptoms and disease risks – and you have everything to gain.